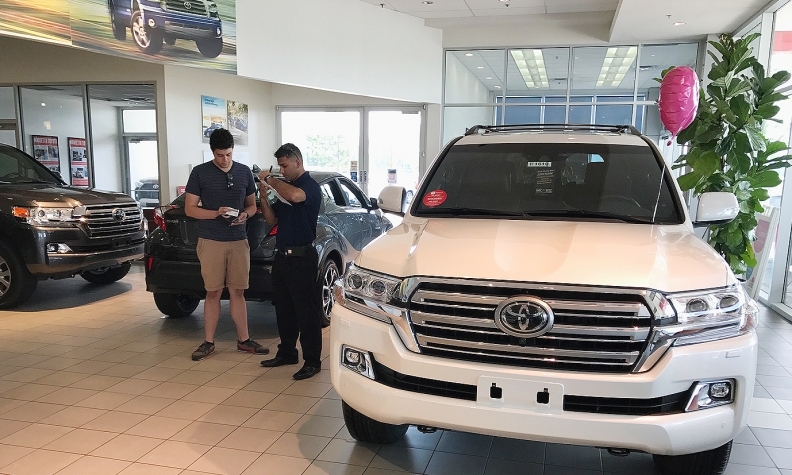 Toyota Canada President Larry Hutchinson is attempting to put new-vehicle dealers at ease when it comes to the pending and potenitally monumental shift to autonomous vehicles. “There is so much hype and PR about this topic, but not a lot of clarity about times frames,” Hutchinson told Automotive News Canada after he delivered the keynote address at TalkAUTO in Toronto on Nov. 8. He said when dealers, as independent business people, hear their long-standing business model might have to change completely and quickly, it’s not correct and not helping anybody. “I want people to understand that we’re looking at a much longer time frame, and secondly, for this to be successful, we’re going to need a lot of effort by a lot of people,” Hutchinson said. Larry Hutchinson also believes dealers will even have an even larger role to play in their interactions with customers, who are the end users of this technology. 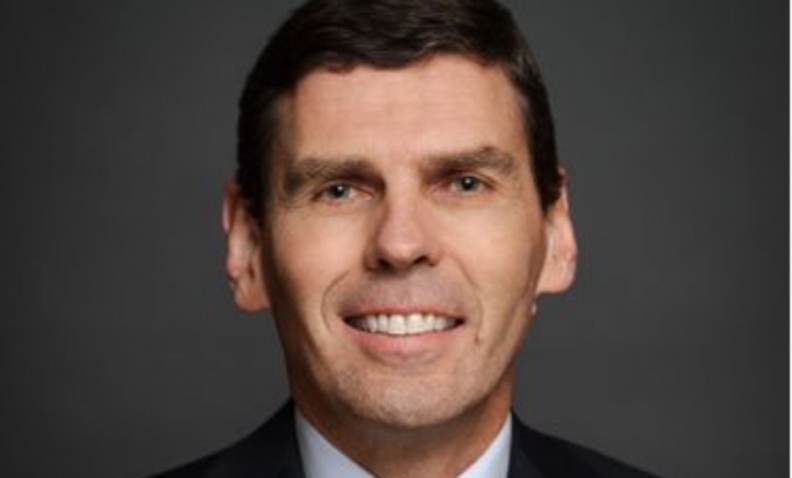 Hutchinson believes that this long, slow, continuous, but also definite run up to fully autonomous Level 5 cars over the next 10 to 20 years, plays right to the strengths of Canadian distributors and dealers. For the foreseeable future, he figures Canadian roads will be home to an intriguing mix of conventional and increasingly automated vehicles before any steady influx of fully autonomous vehicles are ready for society. Hutchinson also believes dealers will even have an even larger role to play in their interactions with customers, who are the end users of this technology. “Customers will need an ever increasing level of attention to understand the technology, and how to get the most out of their vehicles,” he said. “As the technology goes up and up, and gets more complex and more intimidating, we need to be the ones that continue to partner with our customers, engaging with them, to build relationships and trust. What you don’t want happen is a third party or intermediary coming into your industry, and taking away that relationship, because you’re not serving the customer. Huge and continuous efforts will be needed in the areas of technology, especially in the machine learning and artificial intelligence behind the sensors, cameras, and radar. The same amount of effort will also be needed to sort out the ethics, infrastructure, and regulations, and general cultural acceptance of driverless vehicles. Hutchison said the benefits of autonomous vehicles to society are just too awesome for automakers to pass up.